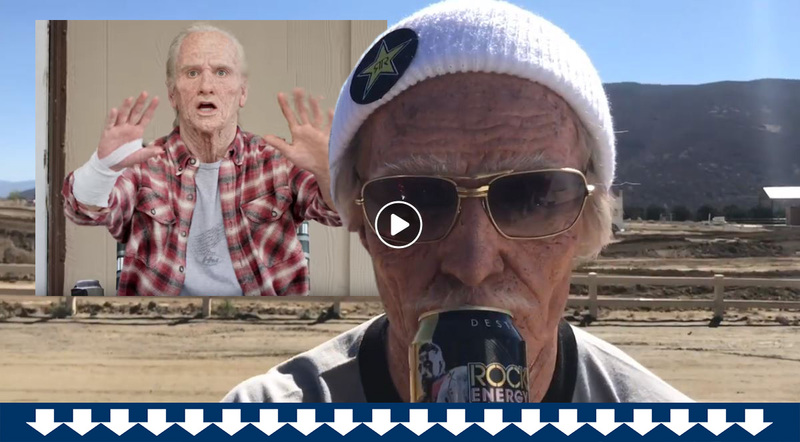 Dean Wilson puts on his old man face to prank these kids of today. The gag reminds us of Ken Roczen’s promo videos with Honda’s 2019 line. Here they are, back to back. Who’s the best old crone? THE WEEKLY FEED: THE MOST INFLUENTIAL MOTOCROSSER?